I ended year 3 of the stash-down quest with a positive allowance for both sock yarn and other yarn. Let´s see how I did in Q1 with the ratio relaxed to 1:1. For the background story, goals, and rules, take a look at my plan for 2016. 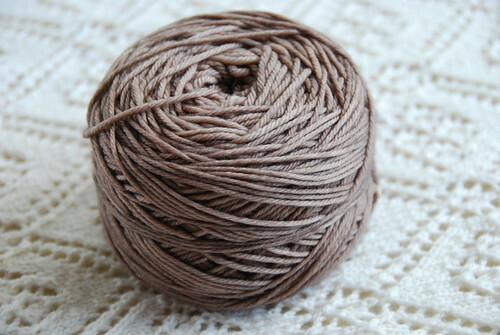 At the beginning of January, my unspent allowance was 18.5 balls of sock yarn and 100 yards of any yarn. I used 4 skeins of sock yarn and 4576 yards of other yarn and added 14 skeins of sock yarn and 4531 yards of other yarn. 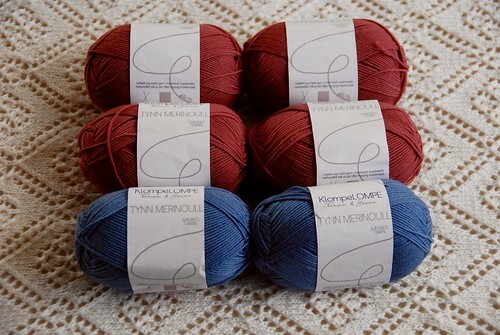 This puts my Q1 numbers at -10 balls of sock yarn and 45 yards of any yarn. 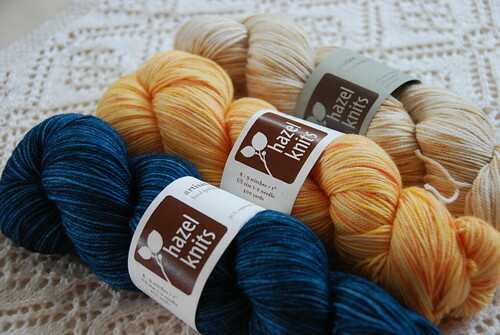 My accumulated unspent allowance by the end of March is 8.5 balls of sock yarn and 145 yards of any yarn. YAY, the numbers are still green!!! 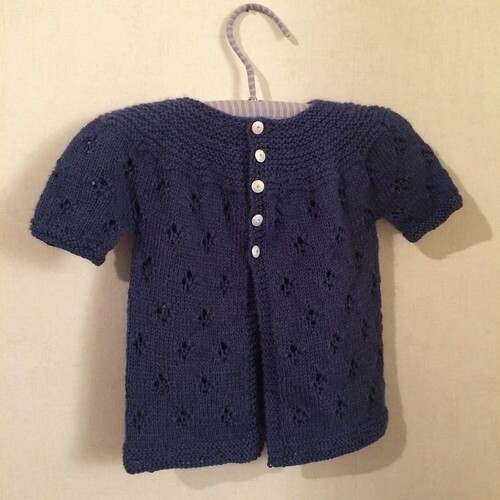 Tanvi by Anjali M, knit in Dale Garn Baby Ull. Started September 9, 2015; completed January 7, 2016. 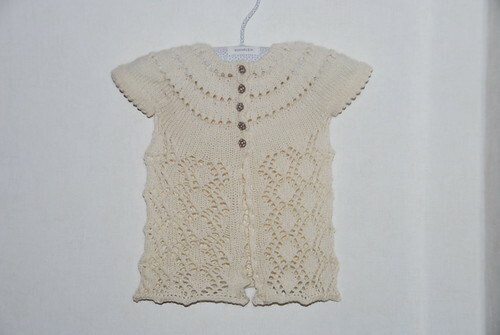 #1924 Raglangenser i dobbelt 2-tråds garn by Kathrine Gregersen, knit in Askeladen Merino-lammeuld (held double). Started January 4, 2016; completed January 8, 2016.
lila[c]loud by Nadia Crétin-Léchenne knit in Garnstudio DROPS Lace (held double). Started January 8, 2016; completed January 31, 2016. Campside Cardi by Alicia Plummer, knit in Malabrigo Yarn Rios. Started January 24, 2016; completed March 14, 2016. Spacious OMG Heel Socks by Megan Williams, knit in Sunset Stitches Sunset Super Sock. Started January 21, 2016; completed January 29, 2016. 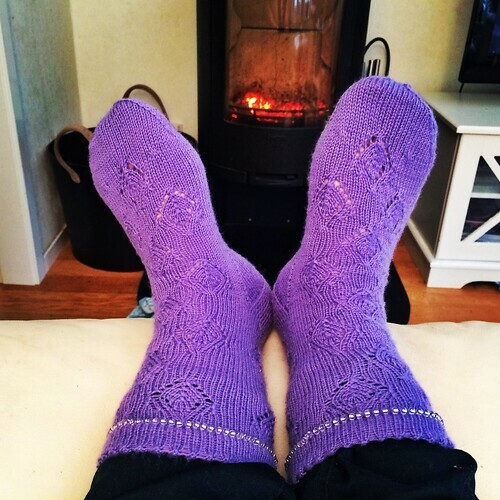 Jane Bennet Socks by Rachel Coopey, knit in Cascade Yarns Heritage Solids & Quatro. Started February 2, 2016; completed February 17, 2016. 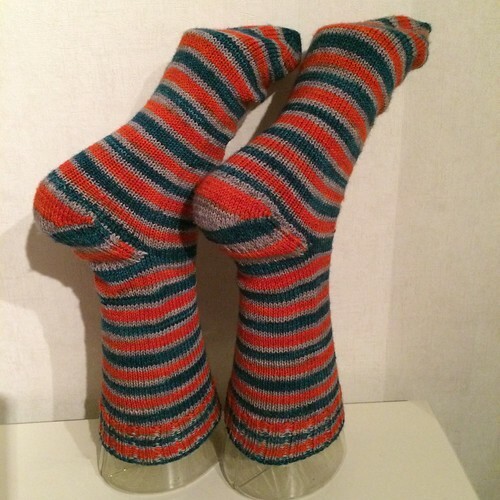 SlipStripeSpiral (SockMadness 10-1) by Mylene Pipers, knit in Zwerger Garn Opal Schafpate and Sandnes Garn Sisu Solids. Started March 1, 2016; completed March 14, 2016. 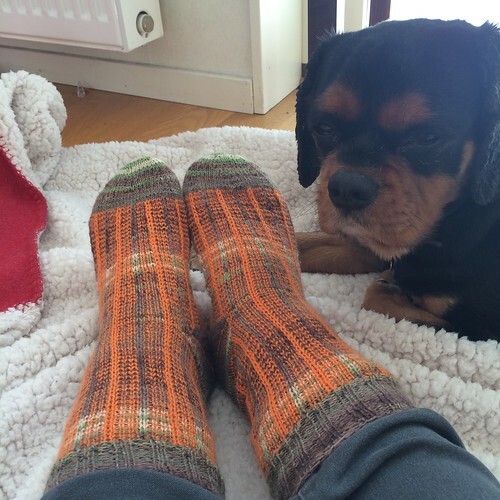 Rose & Thorn Socks (SockMadness 10-2) by Ronni Smith, knit in Cascade Yarns Heritage Solids & Quatro. Started March 21, 2016; completed March 25, 2016. 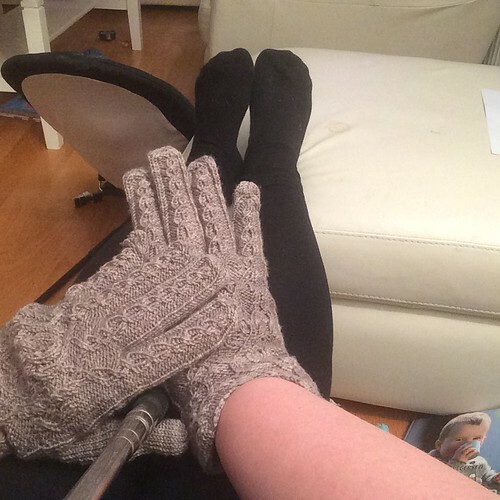 Kingdom by Becky Herrick, knit in Shibui Knits Sock. Started January 18, 2014; completed February 6, 2016. 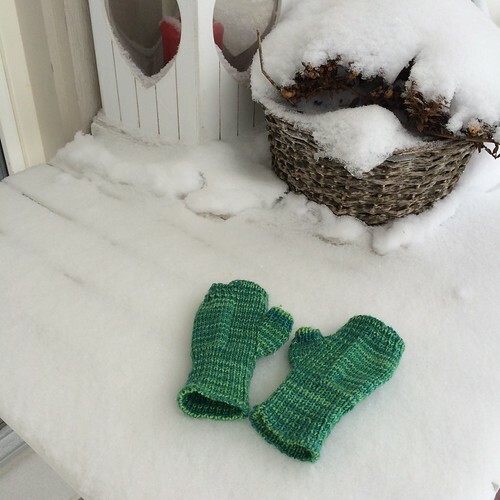 Adorable kids fingerless gloves by Wei S. Leong incorporating recipe of the month :: align mitts by by Courtney Spainhower, knit in GnomeAcres Sparkle Gnome. Started March 2, 2016; completed March 6, 2016. 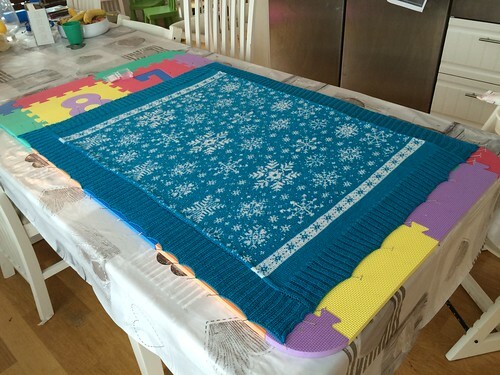 Baby Blanket Snowflakes / Vognteppet Snøfnugg by Pinneguri, knit in Cascade Yarns Heritage Solids & Quatro. Started January 18. 2016; completed March 31, 2016. We are almost one third into 2016, and it is time for the annual grand plan to be revealed. If you are interested in the back story or the original rules and goals, you may take a detour to the 2013, 2014, and 2015 posts. 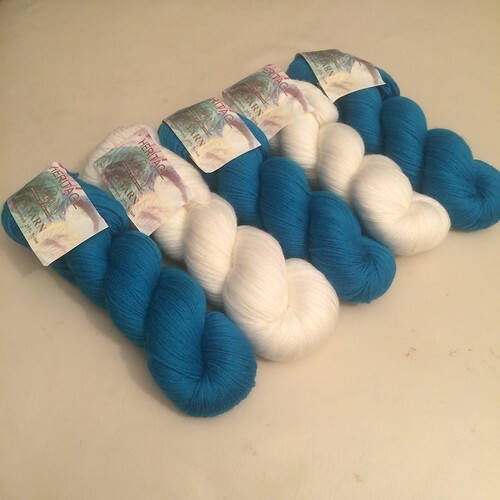 My long term objective is that the majority of my stash is sock yarn, simply because that is what resonates with my crafting. The past focus reflected by the ratios has also been an overall stash reduction. In 2015, I turned the negative 4472 yard balance to a 100-yard allowance enforcing the 1:3 ration. That is almost 13500 yards more out than in! 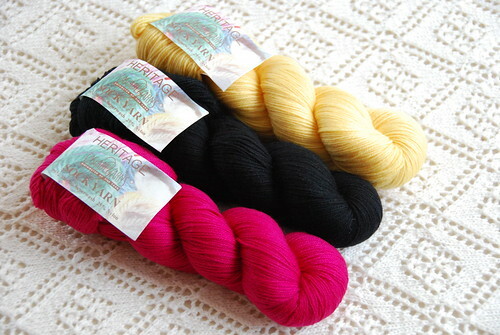 At the same time, the unspent sock yarn account went up from 16.5 to 18.5 skeins. Without further ado, I rename the Stash-down Quest to the Stash Curation! 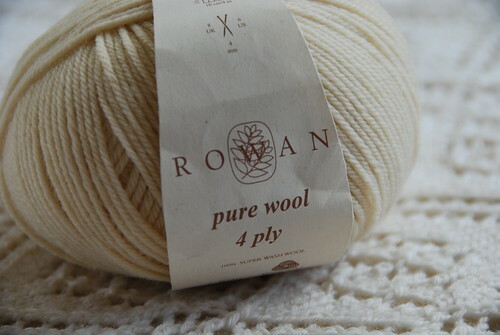 The trove shall be curated and groomed allowing precious and appropriate skeins in and the lesser yarns will be subjected to use-or-loose. 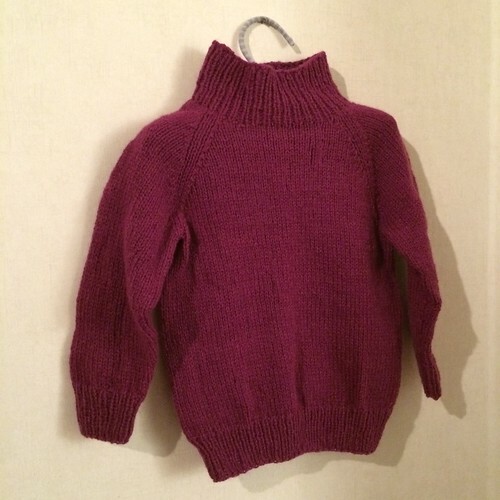 In general, knit up as much as possible from Deep Stash (older than two years). 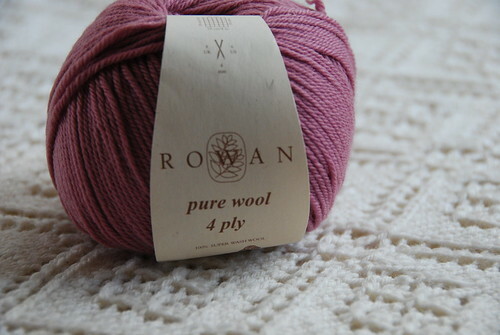 The majority of the commercial yarns that have been on my vanishing list fall into this category.